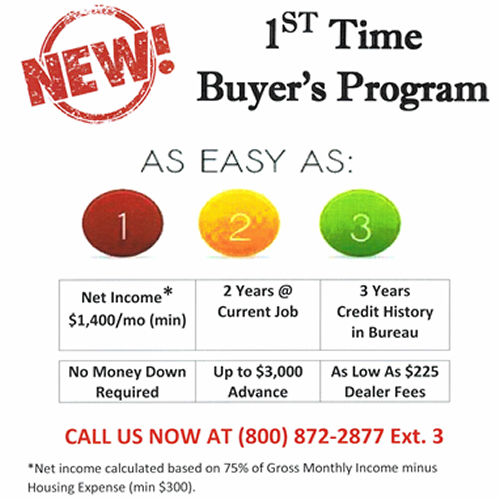 In order to get a Dealer Number and Dealer Access Code, please call Paul Dutton @ 800.872.2877 x 232. Once you have these numbers please enter them in the appropriate fields below. If you are new dealer interested in working with Friendly Finance Corporation, please fill out the form below. Friendly Finance Corporation does business in AZ, CO, DE, GA, IL, IN, KS, KY, MD, MI, OH, TN, and VA.
Below you will find links to the FFC Contract Forms. Click on the link to download the form. Adobe Reader is required to read these forms. You can download the latest version of Adobe Reader by clicking here.